Miles of bike trails are found all throughout Madison. 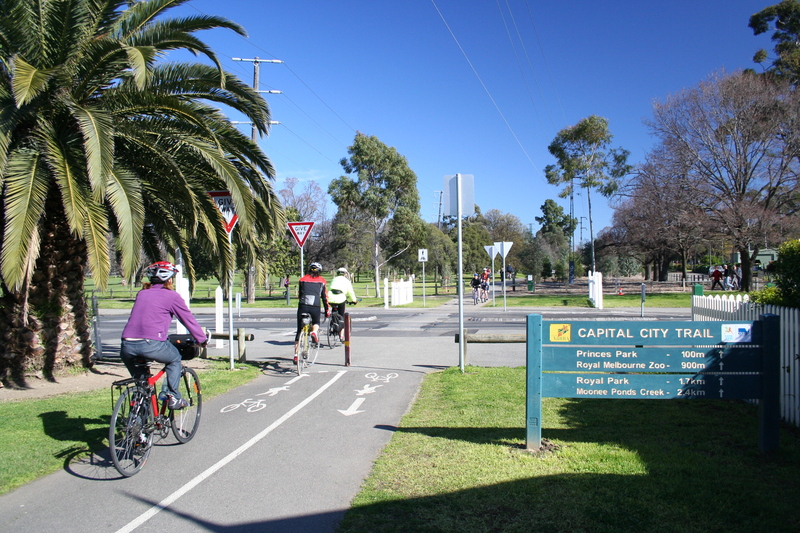 Whether you prefer a park trail or a road trail, there are plenty of choices all throughout the city. Here's a look at some of the top bike trails in Madison, Wisconsin. Providing the link between Glacial Drumlin State Trail and Military Ridge state Trail, Capital City State Trail provides nine miles of trails throughout the Capital Springs State Recreation Area. It follows seven miles of bikeways in the city from Nob Hill to the east site of Madison. There's a one-mile link on Verona Road in Fitchburg, which connects the trail to the Military Ridge State Park. More than three miles of off-road and freeride bike trails are provides with inclines and drops. 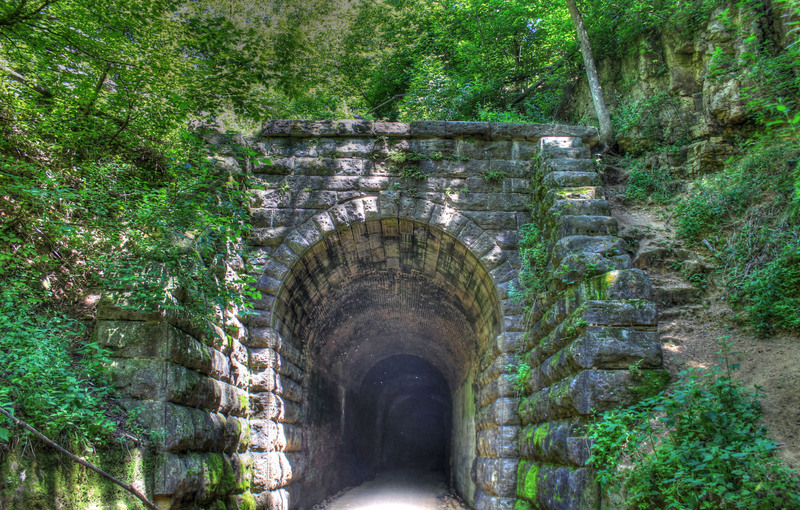 Those looking for more of a challenge will love these bike trails. The recreation area has trails rated from beginner to expert with views of the pond and plenty more. You can also gain direct access to the Military Ridge State Trail here. A 40-mile trail in Iowa and Dane Counties, the Military Ridge State Trail provides plenty of great biking. It's very close to the connection of Badger and Capital City state trails in Fitchburg and a new 6-mile section is included called the Shake Rag Trail. It's a pretty level trail with smooth asphalt and limestone surfaces. A 2.5-mile section from in Verona and Fitchburg has been paved for in-line skating and easier biking. A 40-mile trail between Madison and the border of Illinois and Wisconsin, this bike trail runs through farmlands, rolling hills, prairies, glacial topography and so much more. The highlight is the 1,200-foot Steward Tunnel, which is unique because it's built on a curve and you cannot see the other end when you enter. The Badger State Trail connects to the Sugar River, Capital City and Military Ridge state trails, along with the Madison Bikeway System. Plenty of great trails for biking are found all throughout Madison. These are just some of the best and most popular options.